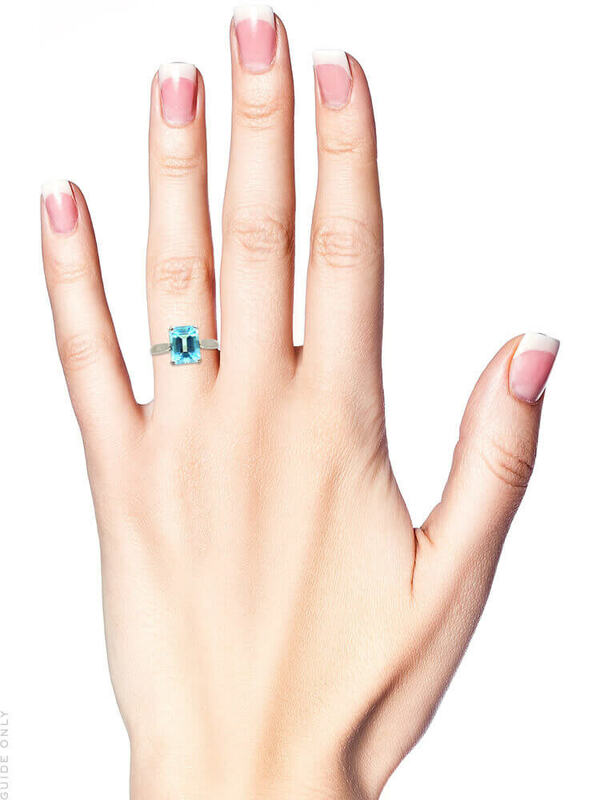 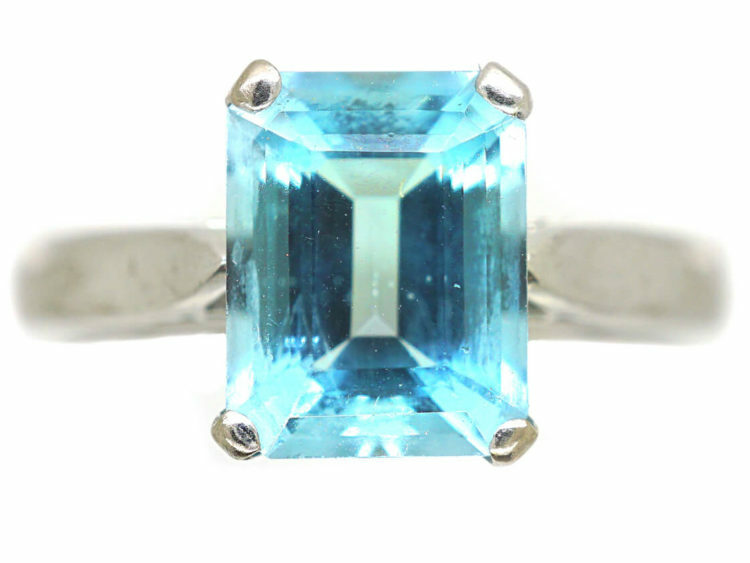 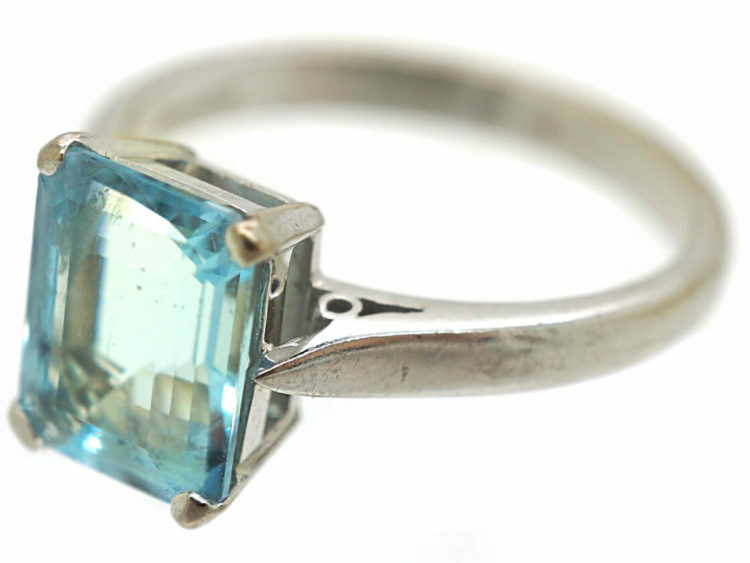 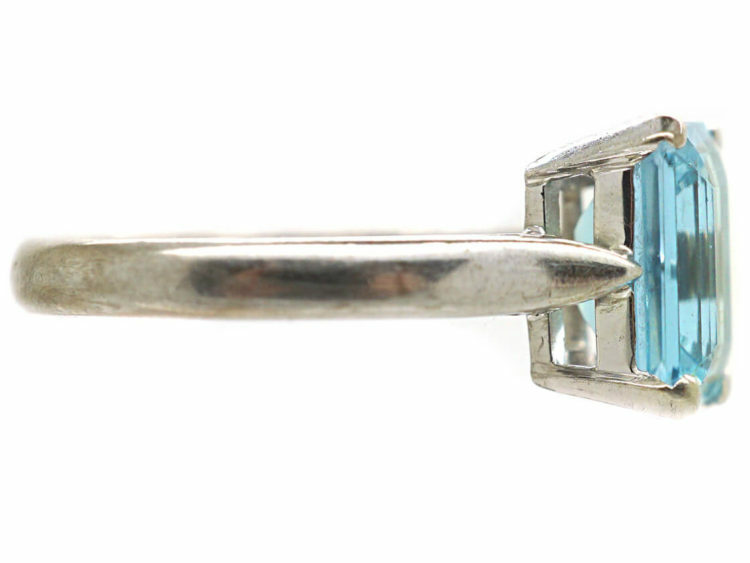 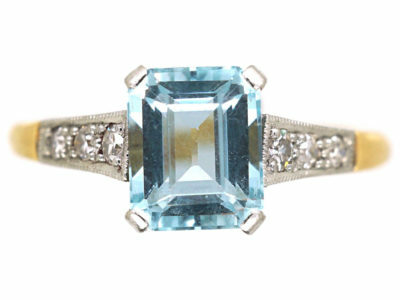 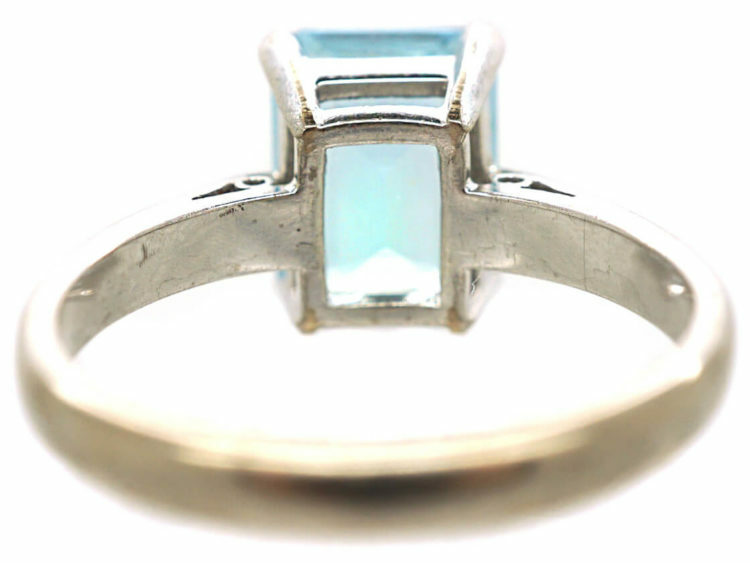 A smart 18ct white gold ring set with a rectangular cut aquamarine. 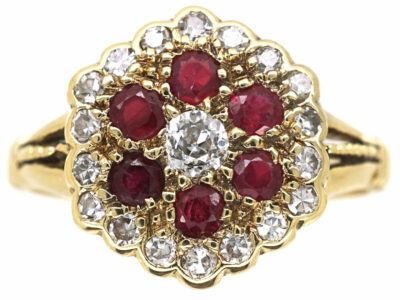 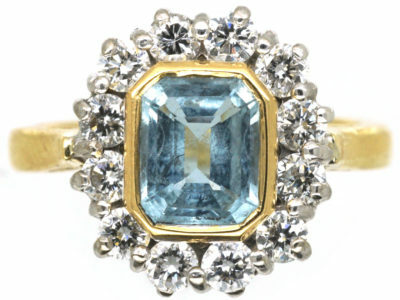 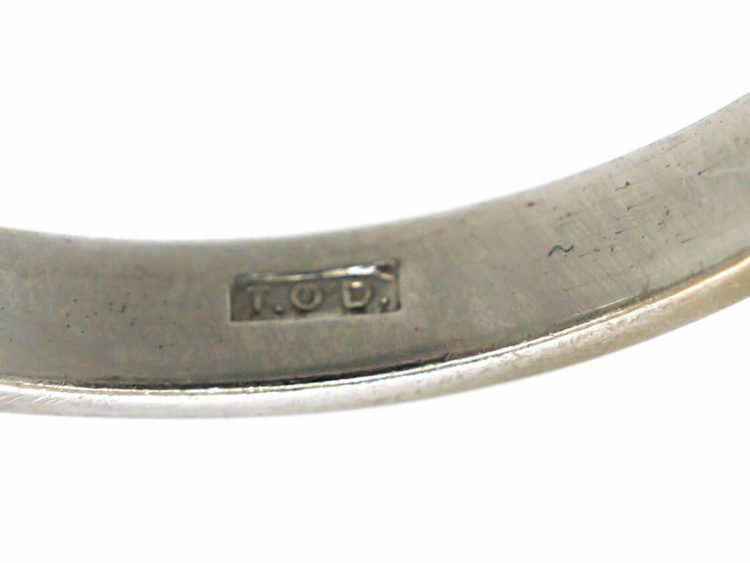 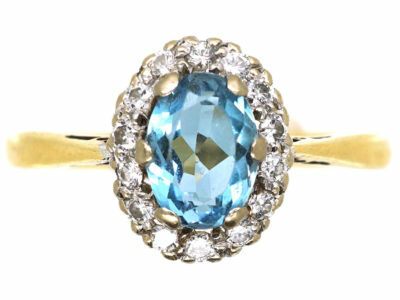 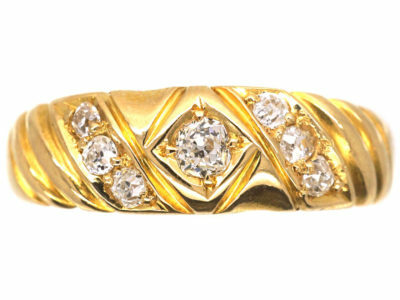 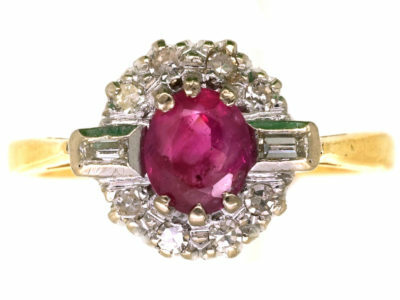 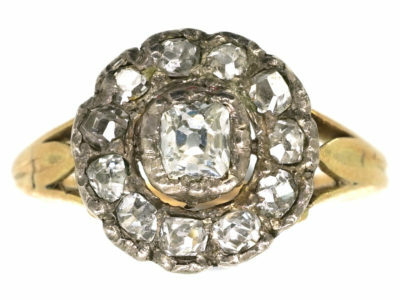 It was made by the well known firm T.O’Donoghue, a third generation family-run business based in Hatton Garden, London. 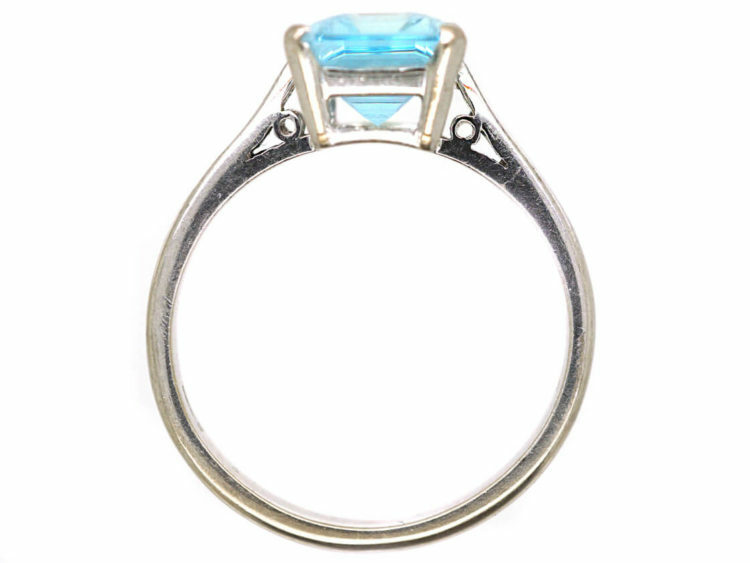 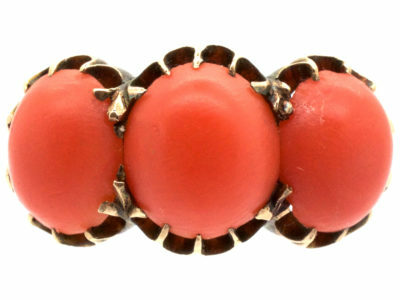 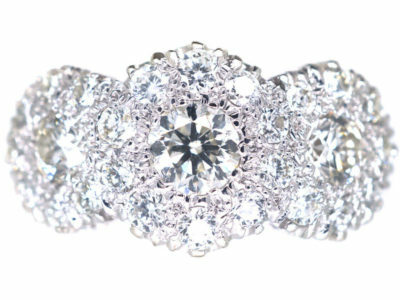 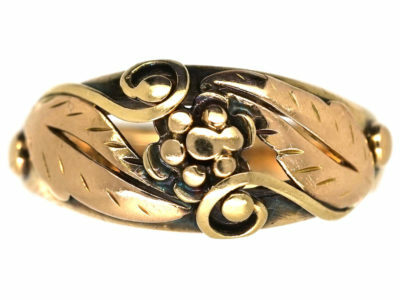 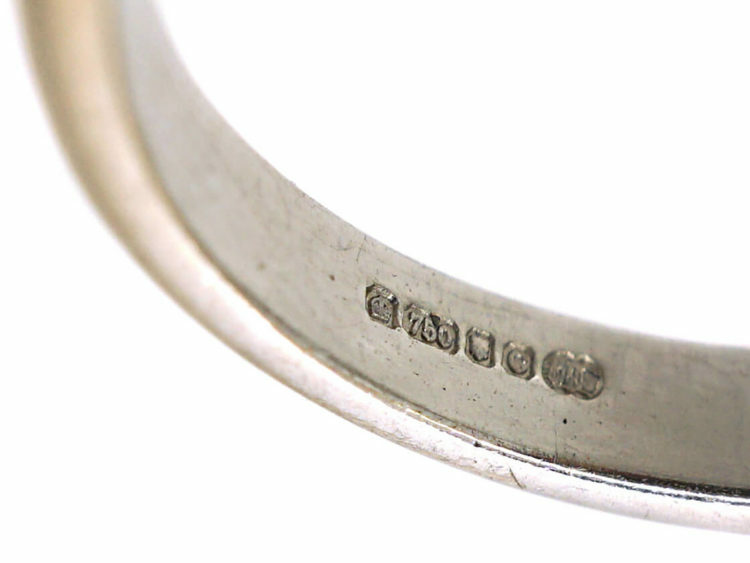 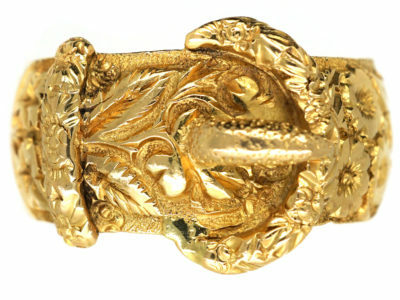 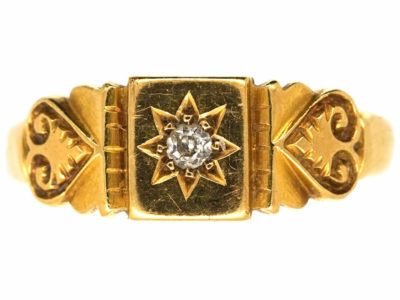 They are well known for producing fine quality jewellery and this ring is no exception.